THE POLITICAL, SOCIAL AND ECONOMIC CLIMATE HAS A BIG IMPACT ON YOUR WORKPLACE. Businesses are experiencing a perfect storm of rising payroll, political pressure to increase minimum wages at the local, state and federal levels, increasing healthcare costs, increasing regulatory burdens and sustained periods of low productivity, which all spell one thing: Wage pressure. If your business is not already facing wage pressure, it may soon. Paying employees and candidates what they expect in today’s market can spell financial disaster if you aren’t prepared. Even if your state or local government does not mandate wage increases, candidates and employees will demand alignment with their counterparts across the country. Failure to step up and pay out could cost you talent and impact your business. Are you prepared to survive wage pressure? There has been a huge push to increase the minimum wage in recent years, led by the movement known as #FightFor15 – as in $15 per hour. There has been pushback from both sides and from companies of all sizes, but the climate is shifting. Forward-looking companies are watching the changing tide and are getting out in front of a mandated raise by “self-imposing” higher wages on themselves. There are a number of ways companies can remain profitable from both external and internal perspectives. JOB SHARING: You may have employees who are willing to move from full-time to part-time hours, and share their responsibilities with someone else. ELIMINATE OVERTIME: Some employees like overtime, but it can lead to burnout. Eliminating overtime can increase productivity and help keep salary budgets in line. OFFER EARLY RETIREMENT: Ask for volunteers to take early retirement. Work with your accountants to ensure you’re saving more than you are giving. OFFER FOUR-DAY WORK WEEKS: Ask for volunteers before making any cuts. You may be surprised how many people are willing to go for it. CLOSE DURING SLOW TIMES: If your entire office twiddles its thumbs between December 20 and January 2, consider closing during that time. WORK WITH TEMPS AND CONTRACTORS: If you’ve got a big contract coming in, hiring permanent, full-time staff may not be the best tactic. Temps and contract employees can help manage workflow at a lower net cost. 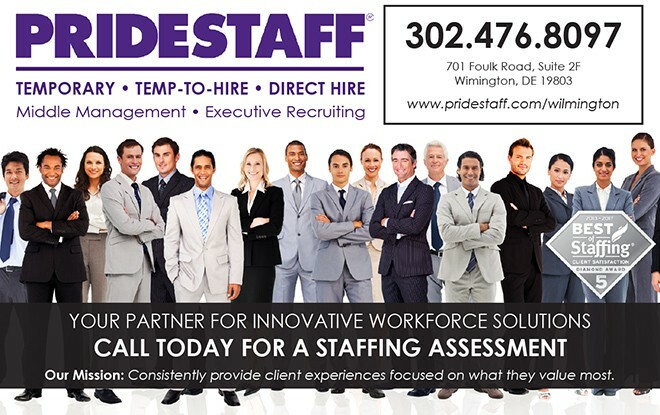 If you are ready to learn more about the ways in which PrideStaff can help your organization weather wage pressure, contact us today. 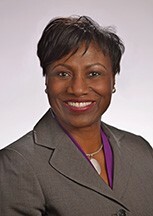 . .
With over 25 years of relationship management, executive coaching and leadership experience in the financial services industry, Monica Eboda is a results-oriented professional who identifies opportunities in business, develops effective solutions and leads execution, to drive growth and profitability.